How to do a Bailey comb change to replace old, dirty comb with nice clean comb in the Spring. The purpose of a Bailey comb Change is to get your bees onto nice, clean comb. This should only be done on a strong colony early in the spring. If you think you have diseased comb, you can learn more about replacing your comb with a shook swarm here. Place a brood box of clean frames straight on top of the original brood box with dirty frames. Put an eke with a small entrance on top of the QE. Put clean box on top. Close up the bottom entrance completely. Place crown board, feeder, super, and roof back on. Continue feeding until the foundation is built out. Remove roof, feeder, + super. Move the entire hive to one side. Lift our nice clean brood box with our queen and new brood onto the clean floor. At this stage, the brood should be drawn out and we don’t need a feeder anymore so we can put our roof back on. 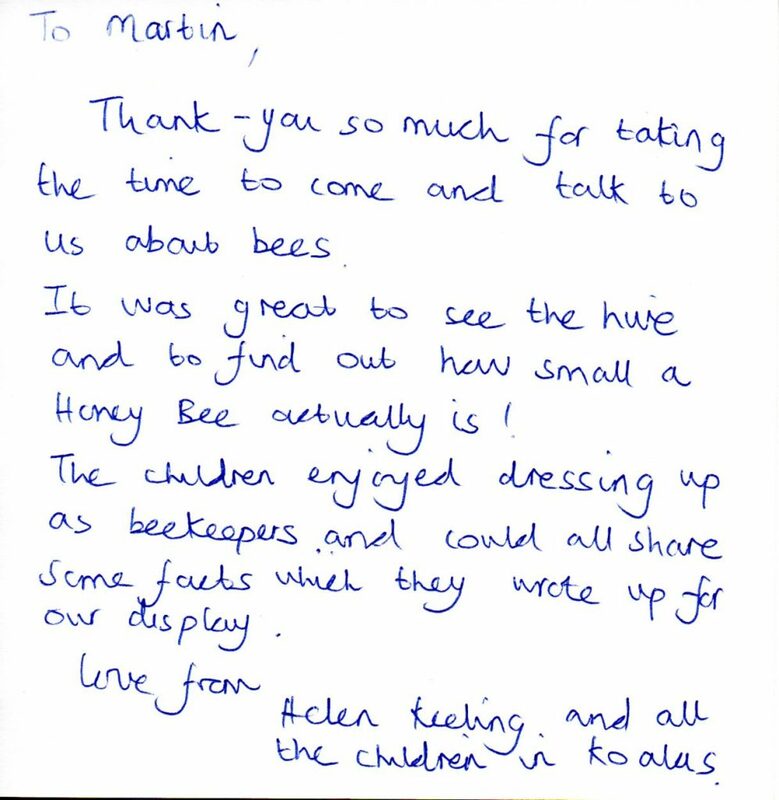 We regularly make school visits to talk about the work of pollinators and depending on the time of year we can bring along an observation hive which shows the different types of bees on the comb. We can also bring honey, bee suits, and candle making kits for activities. If you’re interested in a beekeeper visit at your school, get in touch with Steve at SBKA. 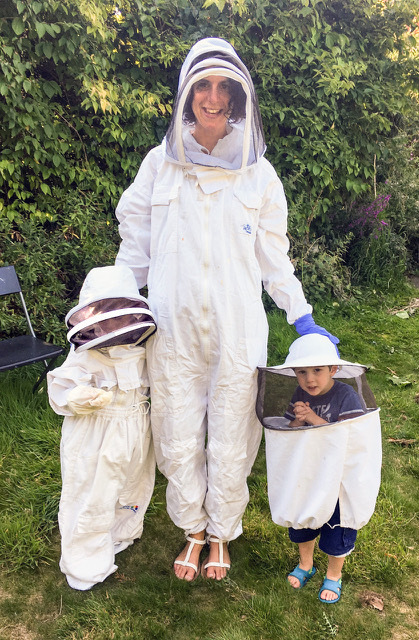 The latest visitors to my apiary demonstrating the versatility of bee suits and veils. (And don’t worry, we made sure no bare skin was exposed to danger). Katy, Sam & Benj Baldwin, Manchester. We had yet another successful honey show at our Norfolk Park venue over the Bank Holiday weekend 26-27 August. With 116 entries we achieved Blue Ribbon status – which we have managed for the last 4 years or more. Competition was hot but it could have been fiercer. With only 16 entrants some prizes went to sole entries! All entries are a celebration of beekeeping effort and it contributes enormously to the SBKA community spirit when we have more entrants. 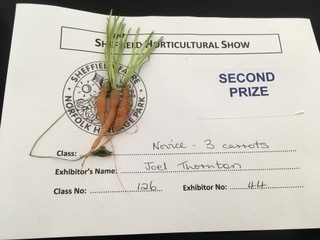 You don’t have to wait until you have the faultless entry of course – see the magnificence of the carrot entry below. Congratulations to all 15 candidates who recently took their Basic Assessment. All were successful receiving either a pass or a credit. I will contact you when certificates and badges are available. The next Basic Assessments will take place in Summer 2019. The closing date for the next Module Exams is 30th September 2018. Exams will take place on 10th November at a local venue (tbc). If anyone is considering sitting an exam this Autumn please download your application forms here and return to Nicky Hine by the end of this month. I need either your original application or a good quality scan. (FYI 23rd March 2019 is the following exam date). BBKA offer correspondence courses which currently cost £60 however SBKA is offering to pay this fee if you form a study group of 4 or more members. Please register your interest by filling in the form on our website. You don’t have to sit the exam to join a study group – you could just take the course out of interest. Our Library compliments these courses and offers appropriate specialist texts. We all enjoyed the association barbecue held 19 August with more than 30 people taking part (and some of them were vegetarians). Many thanks to Peter for organising it so efficiently and making sure we all had plenty to eat. Many thanks to Ron for making sure our sausages weren’t burnt to a cinder and many thanks to all who brought food to share. The highlight for many was the spectacular auction that took place before the food was dished up. 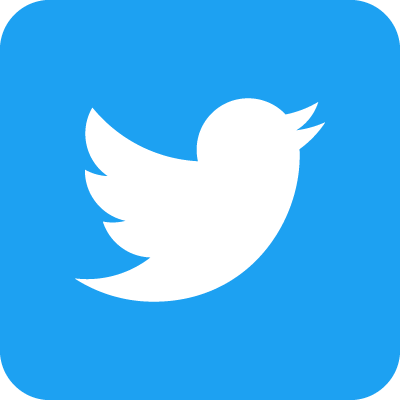 Members were able to purchase outstanding equipment at rock bottom prices – brood boxes for as little as 3 for £5, crown boards for £1, floors for £5. Not only did purchasers get amazing bargains, we helped a member raise over £300 for St Luke’s Hospice and we made space in our lock up whilst raising over £250 to bolster the Association coffers. It looks like we’ll have to make the auction a regular feature of the barbecue. How do the bees “fit” in the hive after you take supers off? (How do they have enough space?) Do we need to replace the full frames with empty frames just to give them some room? The bees need space to hang out. Supers with drawn comb preferably, foundation if nothing else available. Extract the Honey ASAP and return the wet supers for them to fill up again.